A homeowners policy will typically provide $1,000 for damage to the watercraft, accessories, parts, trailer, and outboard motor. When it comes to liability, your home insurance will provide very limited liability for a boat. It will be based on the size and horsepower of the boat. For instance, anything over 50 horsepower or 26 feet in overall length could be excluded from liability. 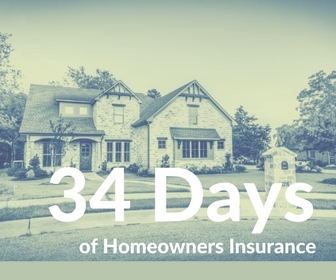 Double check, every home insurance company may have slightly different guidelines. Liability is critical if you’re boat owner. If you accidentally run into something with your boat or one of your passengers get hurt due to your carelessness, liability is there to protect you. Don’t rely on your homeowners insurance if you own a boat. If you need something, let us know. We’ll be all hands on deck for you.